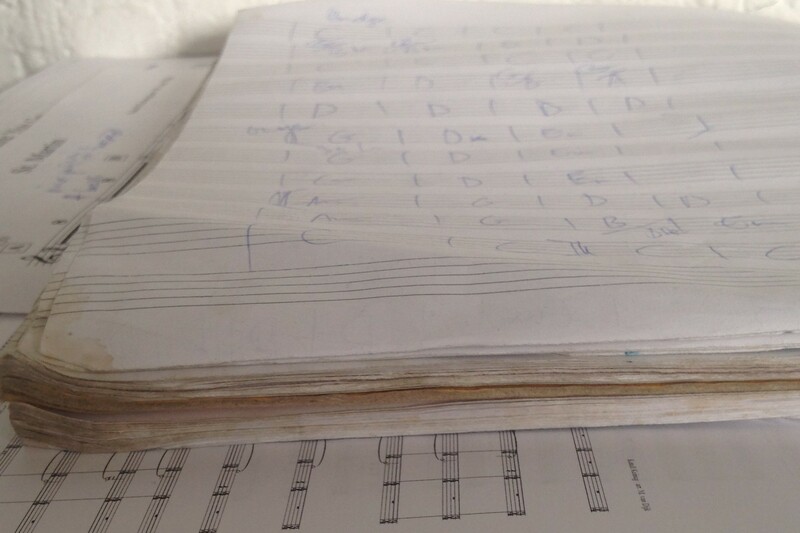 Marike has been composing for quite a while now, starting during her studies. Her first album – consisting of solely originals for jazz quintet – was released in 2010. Her second album was even more focused on composition and she chose to create a large ensemble with strings and horns for it. Thus The Stereography Project was born. The first Stereography record was released in 2015 on Brooklyn Underground Jazz Records. It holds 7 originals and 1 arrangement of the Beatles’ She’s Leaving Home.